MONTREAL – Take it from Stephane Waite. 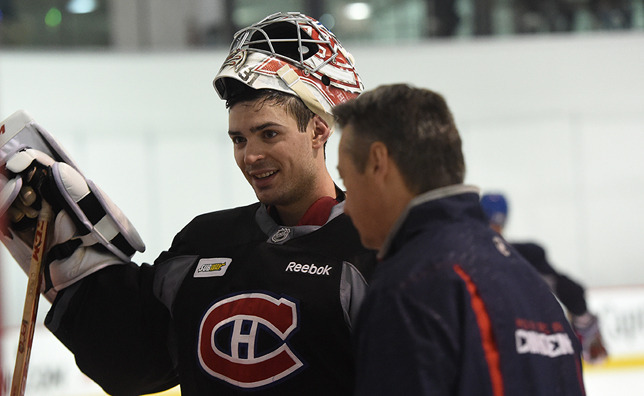 When Carey Price arrives at training camp, the last thing he’ll be thinking about is the vast array of hardware he collected in Las Vegas back in late June. Waite, who is entering his third season mentoring the reigning Hart Trophy, Vezina Trophy, William M. Jennings Trophy and Ted Lindsay Award winner, insists Price is ready to move on with the business of a brand new campaign in hopes of leading the Canadiens to hockey’s promised land in 2015-16. According to Waite, that general distaste for coming out on the wrong side of the scoresheet is just one of many qualities that have propelled Price to All-World status in recent years. Having immeasurable natural talent – and a level of mental toughness that is second to none – has also been a driving force behind the Anahim Lake, BC native’s meteoric rise up the NHL’s goaltending ranks, too. 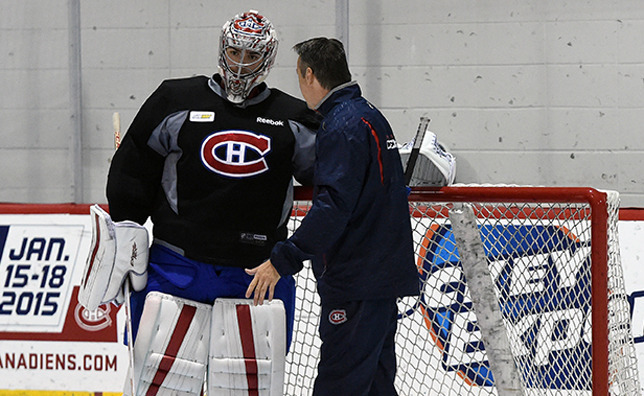 That begs the question – How does a goaltender like Price get "even better" than he is already? It might be tough to fathom, but Waite insists there’s always room for even the most talented of pros to hone their game. That also includes a unique ability to lead by example, and be a player his teammates can look to as a source of inspiration and motivation alike all season long. And, in addition to standing tall night in and night out between the pipes, that’s exactly why Waite believes his prized pupil has steadily earned the admiration of his peers.